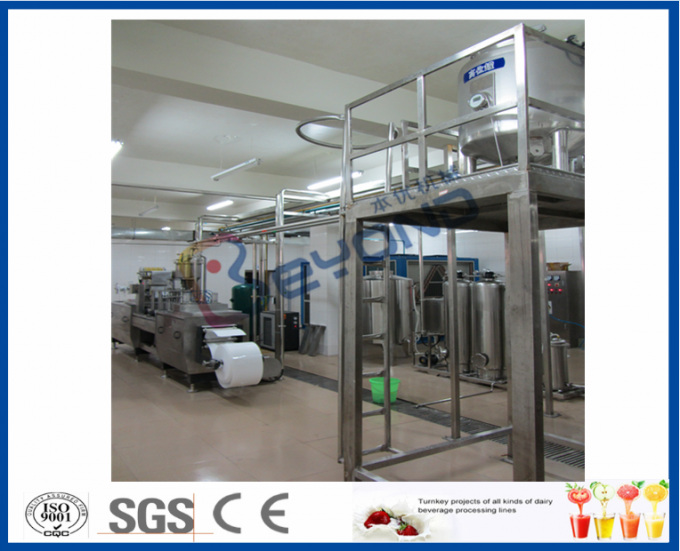 Shanghai beyond machinery co., ltd is specialized in supplying various kinds of milk processing line, including the pasteurized milk, UHT milk, flavored milk, yoghurt, cheese and butter, cream, condensed milk etc. 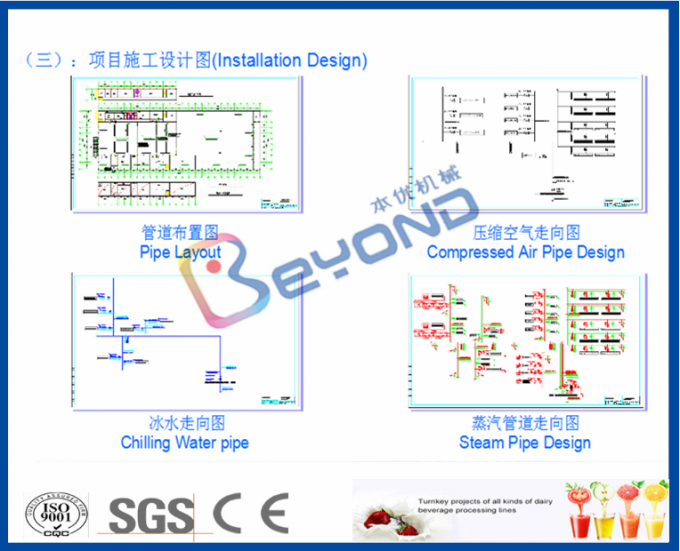 Shanghai Beyond can supply complete turnkey projects for customers, integrating with designing, equipment manufacturing, to installation and commissioning and also training the operators. 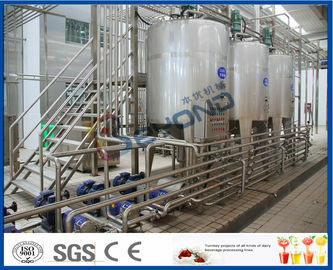 Product Pasteurized milk, UHT milk, yogurt, flavored milk, milk drink, sour milk , butter, cheese and so on. 1. Processing capacity can be ranged from 2T/Day to 1000T/Day. 2. 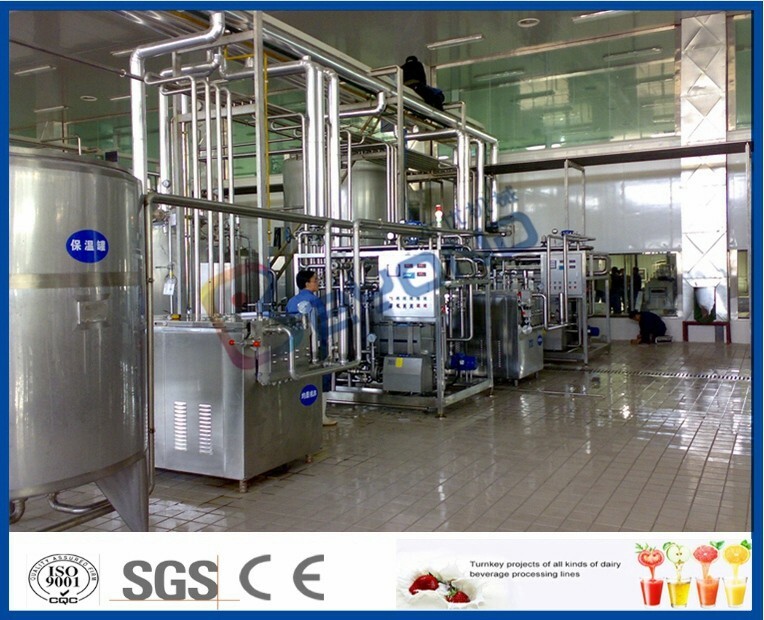 High standard design, manufacture and project installation requirements, which guarantee the first-class finish products in the dairy processing line. 3. PLC control the whole production line, saving labor force and facilitate production management. 4. 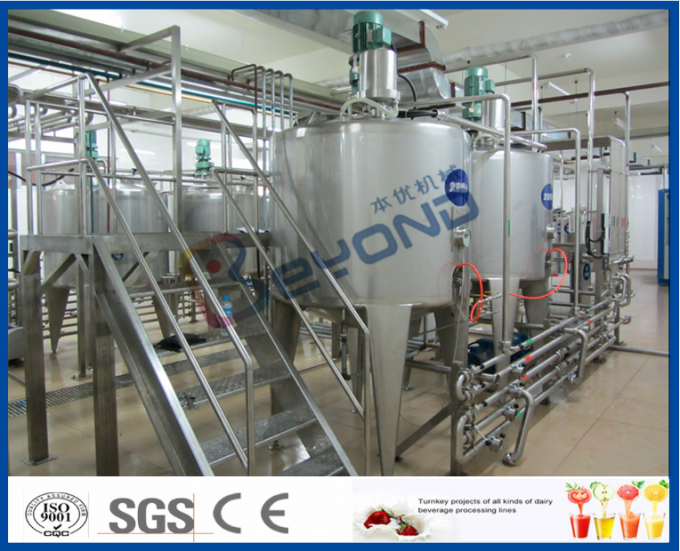 Full-auto CIP cleaning, to ensure whole production line equipments meet food sanitary safety requirements.